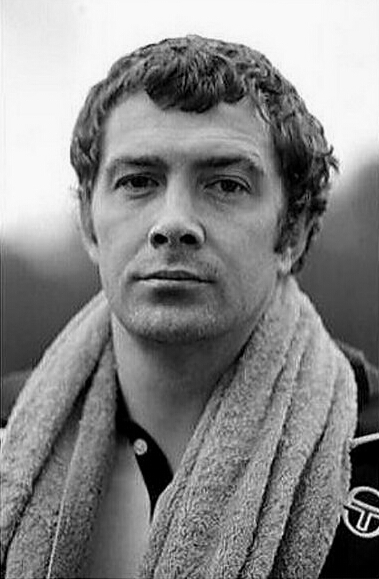 #340....."LEWIS COLLINS" - BODIE 3.7 . you'll never walk alone ! ha ha....it certainly is and full of Lewis's odour...yum. Yes he is....especially dressed as he is here and looking extremely fit. You are very welcome, thankyou. yes it is isn't it and he looks extremely fit and ever so gorgeous.